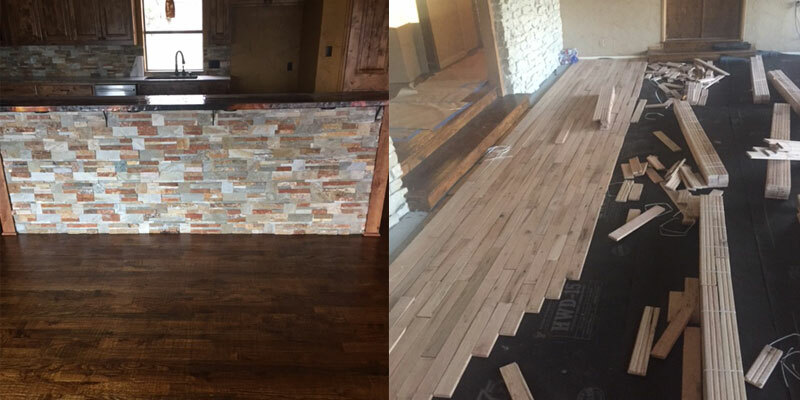 Recently our team completed a project in Fort Worth for a house that was being remodeled. When we first started working on the house, it was in very bad shape as you can see from the pictures below. Recent hardwood refinishing in Haltom City. Floors turned out great! 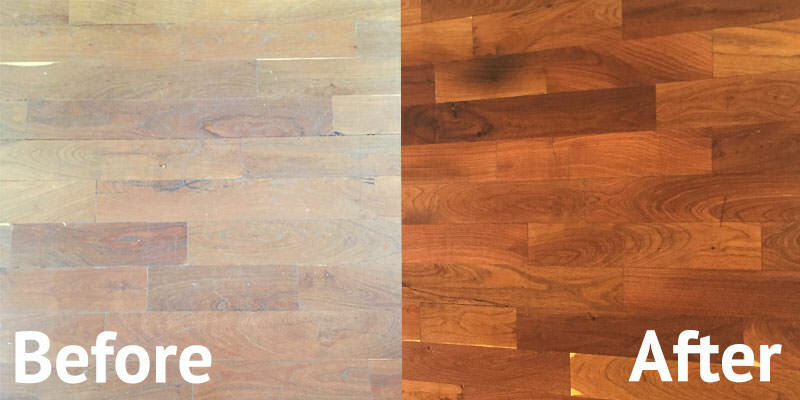 Our team recently refinished hardwood floors at the W Hotel in Dallas. The owner of the condo has a previous tenant who scratched the floors in certain areas. 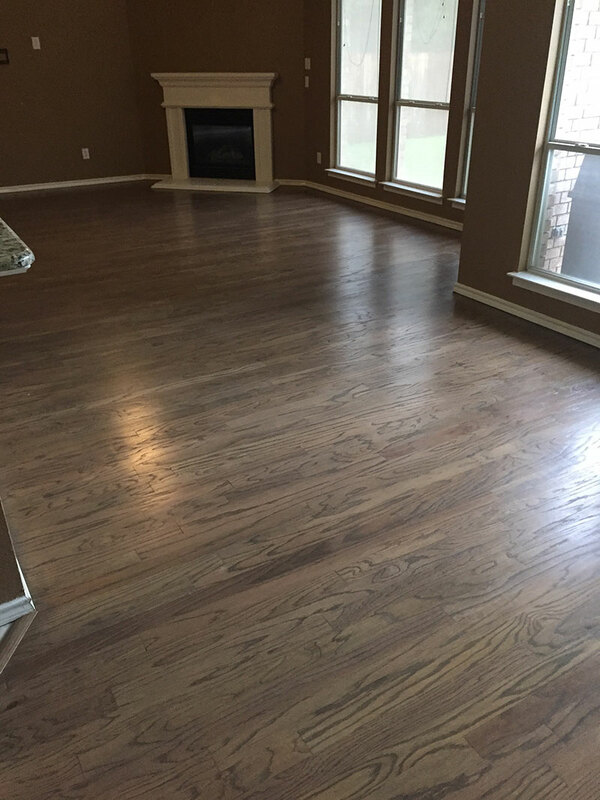 Our team recently installed some new Armstrong engineered hardwood flooring for a customer. As you can see below, they turned out great! 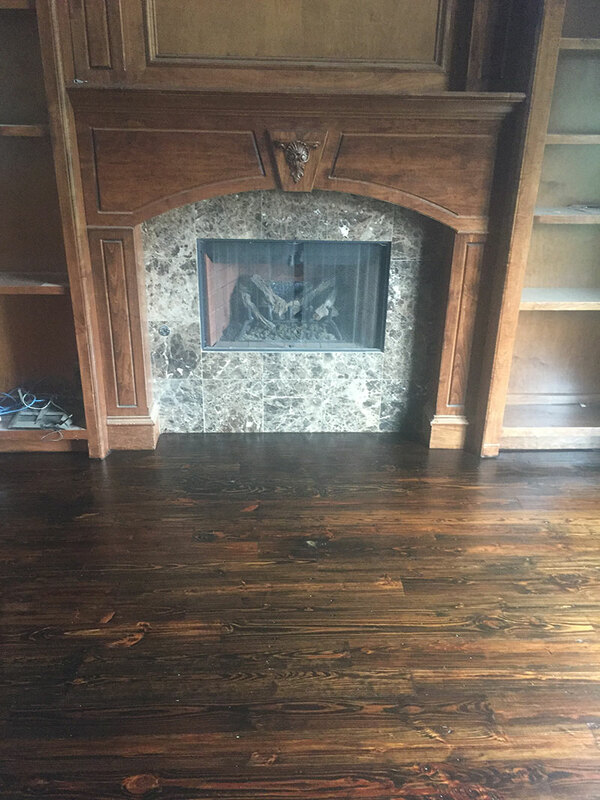 Our team recently screened some mesquite hardwood floors. 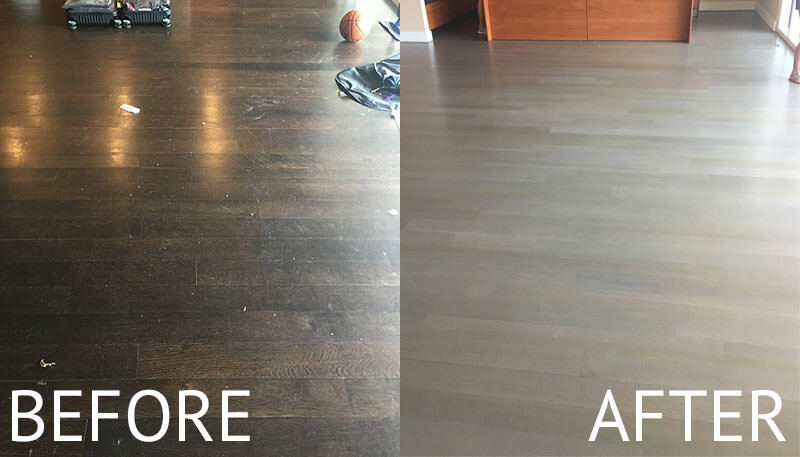 The floors had a lot of wear and tear as you can see from the picture, but we were able to get them back to looking new. 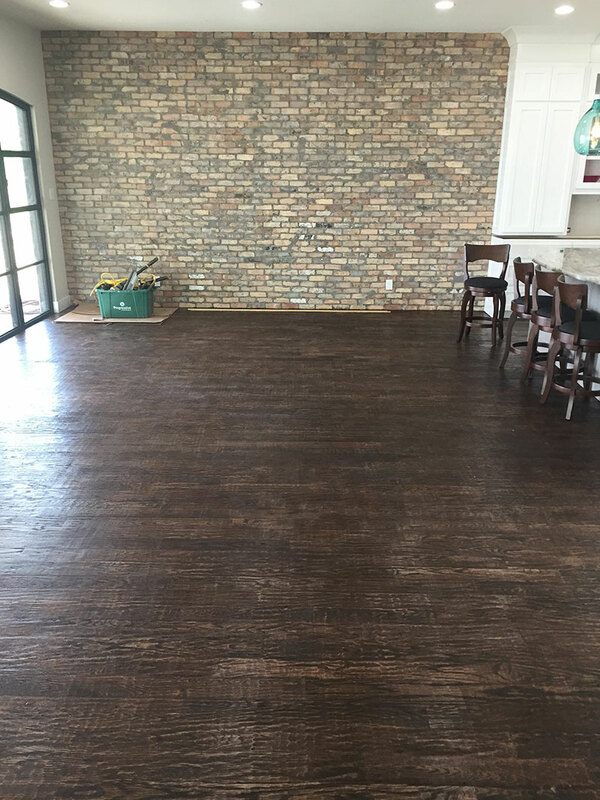 Our team at Hardwood Floors Fort Worth just finished installing a new hand scrapped Red Oak hardwood floor in a house on Eagle Mountain Lake. 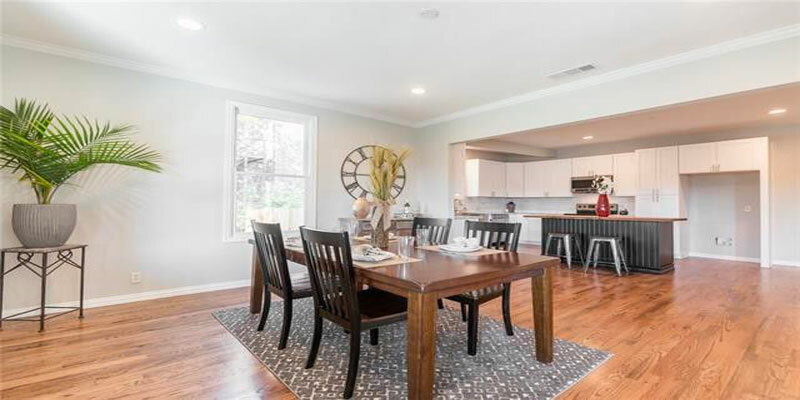 The floors look great. 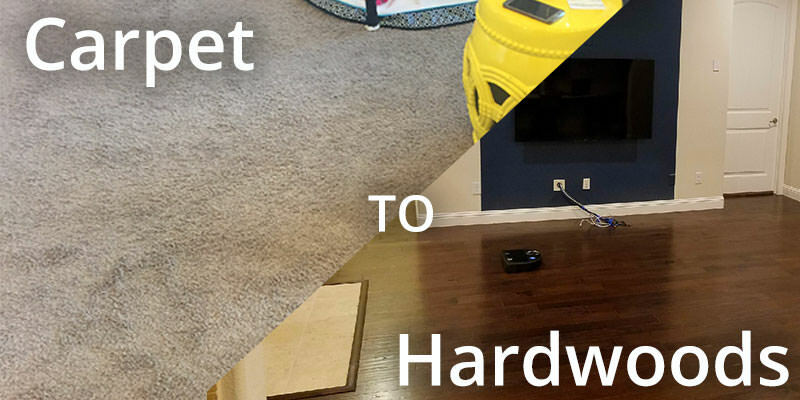 Another happy client! 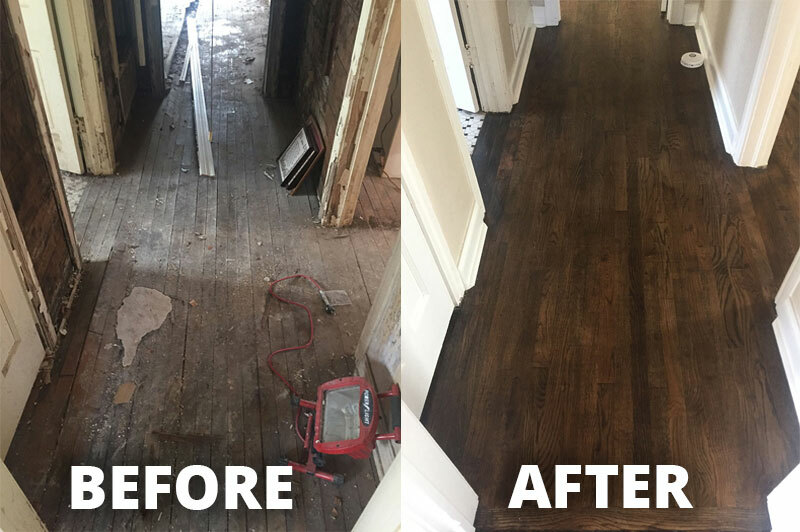 Recently the our team has been repairing a lot of water damaged hardwood floors around the Dallas-Fort Worth area. 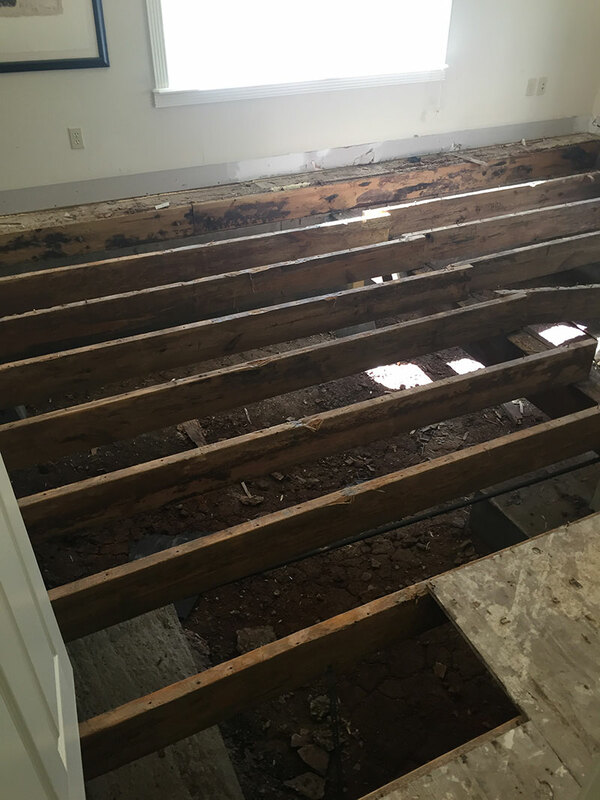 The hardwoods normally start cupping and warping depending on how bad the water damage is on the floors.